Honoring our commitment to correct the dietary errors of the past fifty years and to determine the optimal diet for individuals in our diverse South African landscape, The Noakes Foundation is about to kick-start an exciting community educational program involving working with women’s diets in impoverished communities around Cape Town. This is a pilot community dietary intervention and educational program we are conducting into women of mixed race origin. Fifty wonderful women volunteers who cook for big families, many having struggled with obesity, diabetes and heart disease despite trying to eat healthily, will be starting a Banting-style diet for six weeks on the 20th June. We have, in partnership with the Real Meal Revolution and community leader Euodia Sampson, come up with special diet plans that suit the budgets and tastes of those that have previously felt unable to afford a Banting lifestyle. This project is born out of two community leaders – one a physician wanting to have better ways to treat her patients through diet, another a leader in women’s circles very in touch with local community. Both are committed to the LCHF lifestyle and want to help the many who cannot access good diets and need support and education to get better and eat better. We are committed to making healthy eating accessible to the whole of our diverse country and not just something for those with the money to buy luxury and organic foods. We would love to offer these fifty wonderful women that are volunteering for this trial some Banting Basics and goodies to inspire them and support them getting off sugars for this six week period and are looking for some sponsors to be involved. We are also looking for a blood lab to sponsor the cost of blood tests for these women – in consultation with a physician – we would like to give them the best care during the program and get robust tests done before and after this to support this to become a research program on a much wider scale later on. Ideas list includes: some Banting basics like coconut and other good oils, eggs, non-perishables etc. We would love any great ideas you have – please email jayne@thenoakesfoundation.org to discuss and let us know how you feel to be involved. The trial starts on 20th June and will run for six weeks. 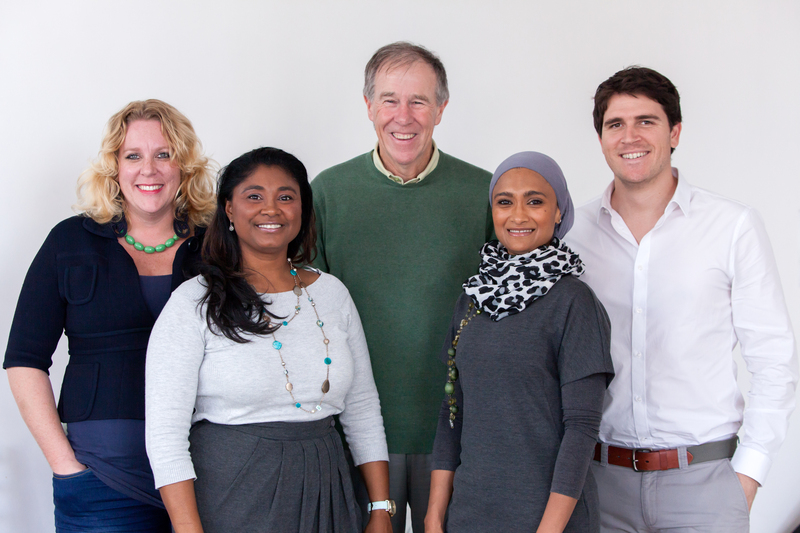 The Noakes Foundation is a non-profit foundation created by Prof Noakes and his family. Our goal is to support the dietary revolution that will reverse the global epidemics of obesity and type 2 diabetes mellitus. Please contact jayne@thenoakesfoundation.org for further information and to get involved and support us with our big dreams.